Holiday shopping is either the biggest pain or the most exciting part of the year. As a man I find it hard to tell my wife what I want. 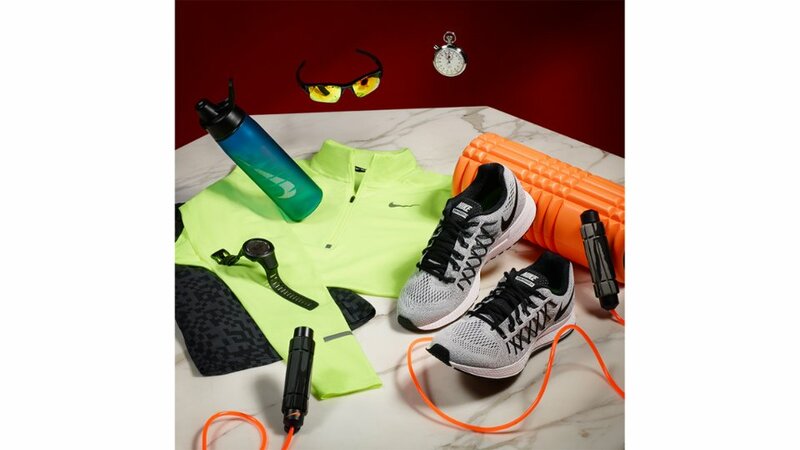 It doesn’t help that I have a hard time identifying what kind of guy I am.. Am I an active guy wanting sportswear, or a classic guy needing ties and dress shoes. Honestly I need it all but lets be real, who can afford all that. 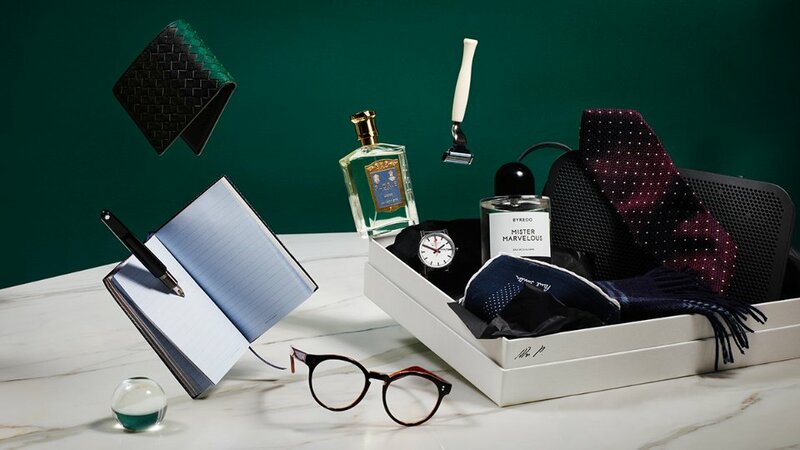 Mr Porter does a great job of showing off the different types of men and what gifts to get them. From the creative to the hands on worker, they may not be the cheapest gifts but they give a good structure for what to get your man this holiday season. Don’t call Mr Laid-back unmotivated. 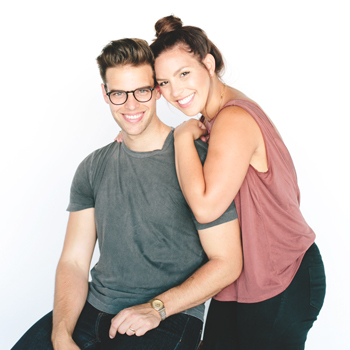 He’s highly motivated – to do as little as possible. For this professional lazybones, this really is the most wonderful time of the year; a few days when lounging around in the house isn’t just accepted, but positively encouraged. 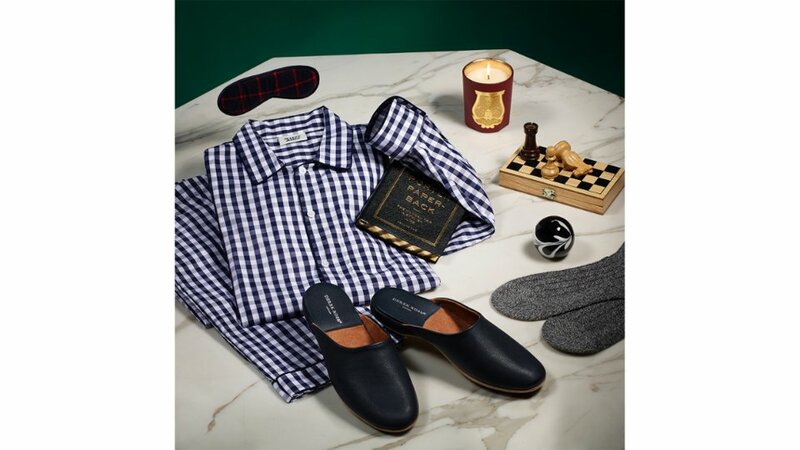 Make his holiday season even sweeter with an indulgent gift from our loungewear selection, which includes pyjamas from Sleepy Jones, slippers from Savile Row’s very own Derek Rose and, of course, the greatest stocking filler of all: cashmere socks. This man is a fan of all things modernist and minimal. He knows his Le Corbusier from his Pierre Jeanneret, believes that form follows function and has a deep mistrust of anything that could be described as “decorative” or “ornamental”. We know what you’re thinking: “What on earth am I going to buy for this guy?” But don’t panic. 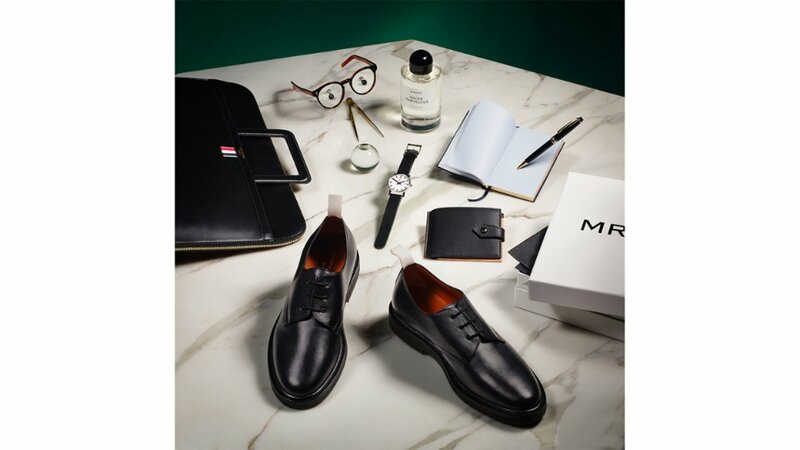 This expert selection of sleek shoes, minimalist watches and neat, tastefully appointed accessories is sure to do the trick. 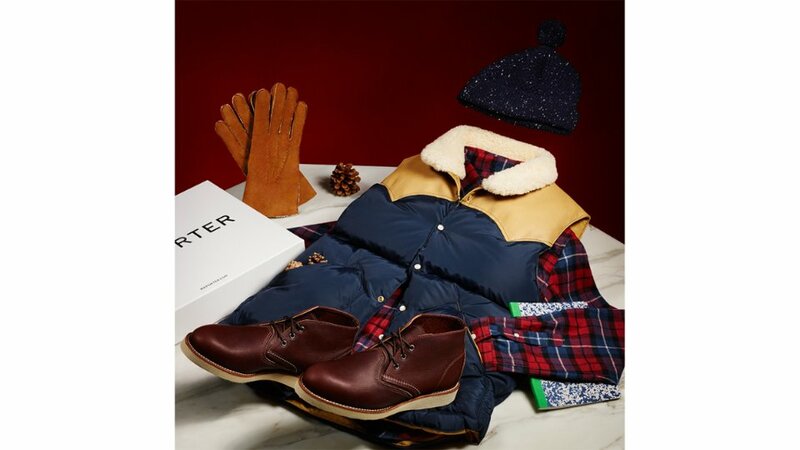 Make sure to visit mrporter.com to see more gift and style ideas. 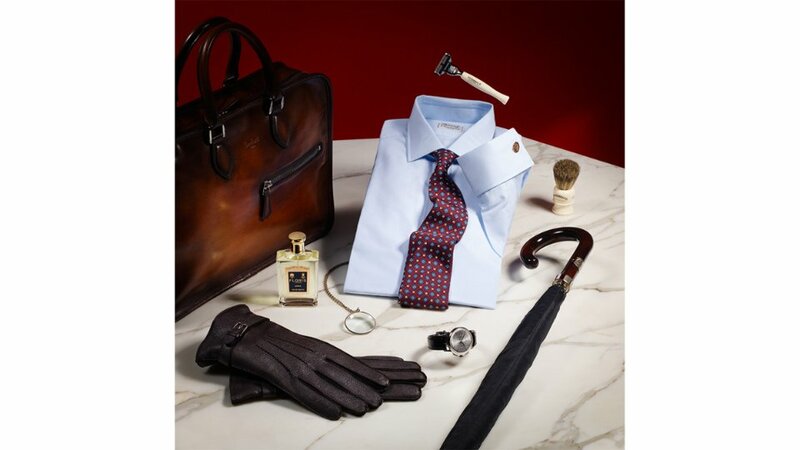 Make sure to visit net-a-porter.com for the woman in your life, or ladies, so you can send your man the gifts you want.